25% OFF SALE! 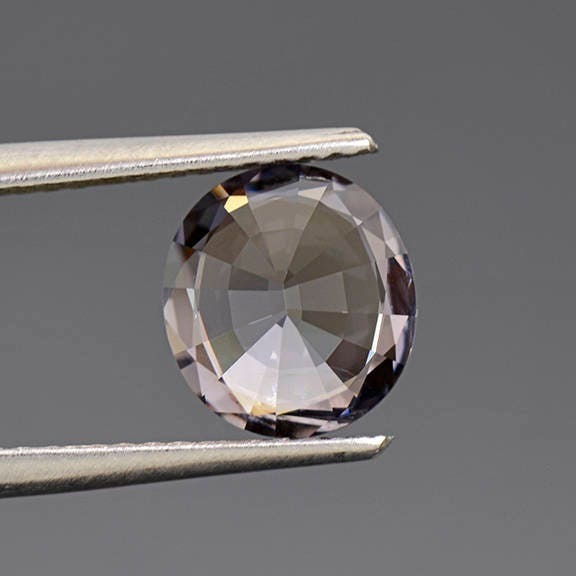 Excellent Steel Purple Spinel Gemstone from Myanmar 1.92 cts. 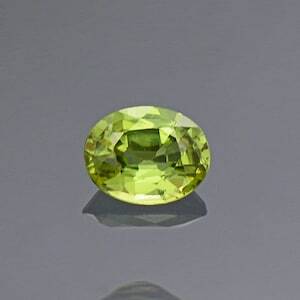 Size: 8.20 x 7.36 mm. 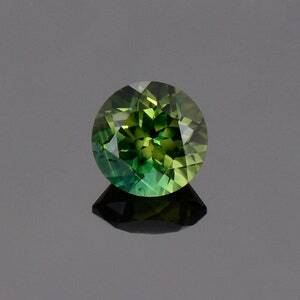 Here is a lovely Spinel gem that is will look excellent in a piece of jewelry. 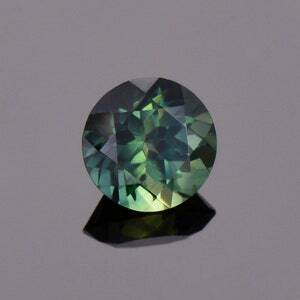 It is a desaturated purple color that has a steely quality to it. The stone glitters beautifully when moved in the hand. 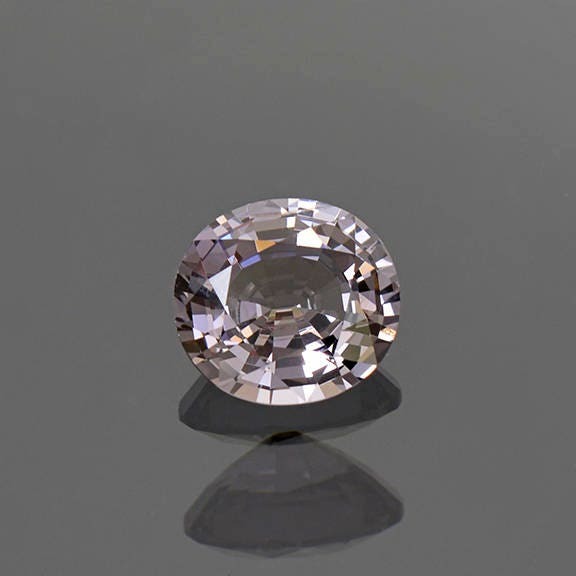 I just love Spinels for their silvery shades of color and aluminum like luster that looks particularly fine in jewelry. 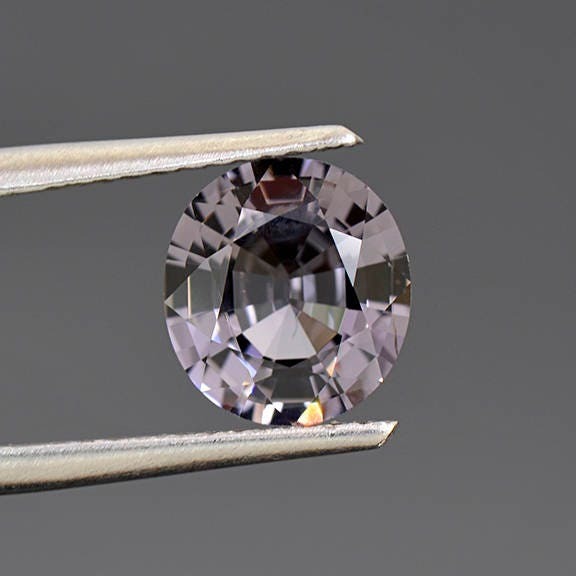 These true steel color Spinels are always in high demand, especially for men’s rings. 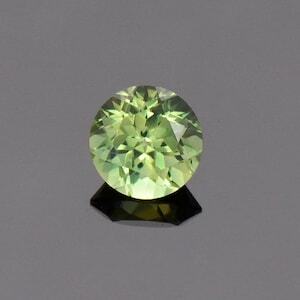 This gem will certainly be perfect for the center stone of a ring if so desired, but is certainly a collection grade stone as well. Enjoy!